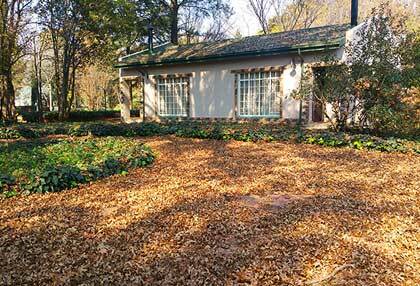 Are you looking for accommodation near the Klip River for your visit to the Vaal Triangle or Meyerton area? 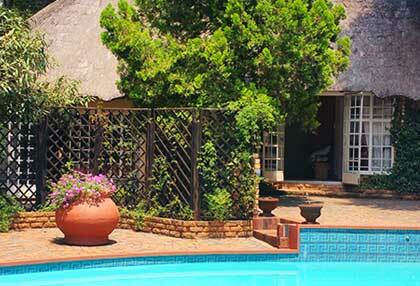 Book your stay at The Village Guest House! 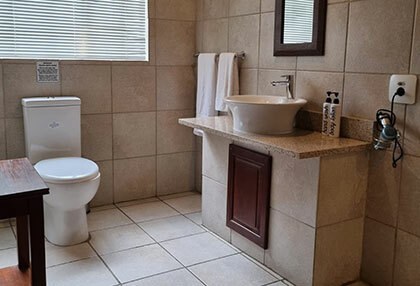 The Village Guest House is located in close proximity to the Klip River in a town called Henley on Klip, located in the natural and beautiful area that surrounds the Klip River. 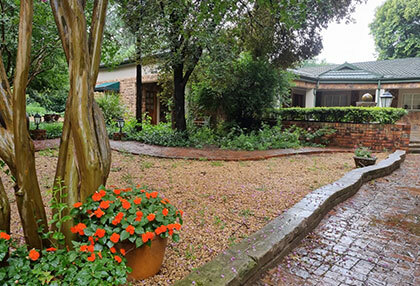 The Village Guest House is easily accessible for guests from the Vaal Triangle and surrounding locations, making it ideal for your business or leisure trip to the area. The Klip River is a popular landmark in the Vaal Triangle, and is used by many locals and visitors for fishing and relaxation. 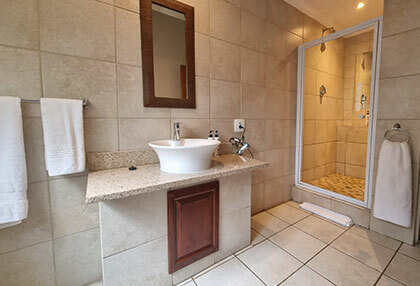 If you would like to book your stay near the Klip River in Henley on Klip or Meyerton, contact The Village Guest House today. 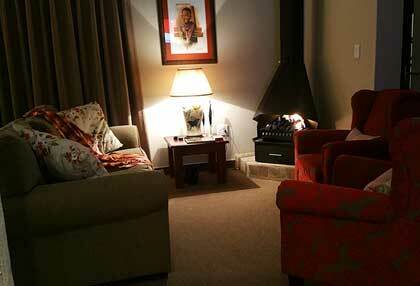 There are two options when staying over at The Village Guest House in Henley on Klip. 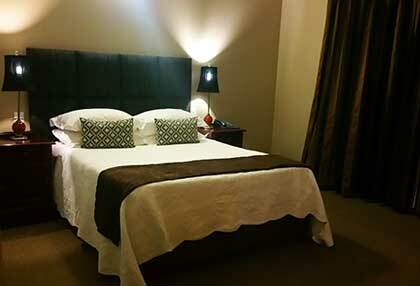 You can choose to stay over in one of our self-catering rooms, or choose to have your meals at the Guest House. 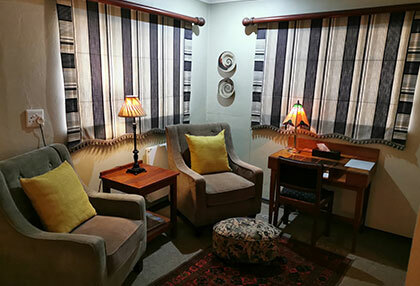 • Self-catering accommodation: If you prefer self-catering accommodation near the Klip River, The Village Guest House is the establishment for you! 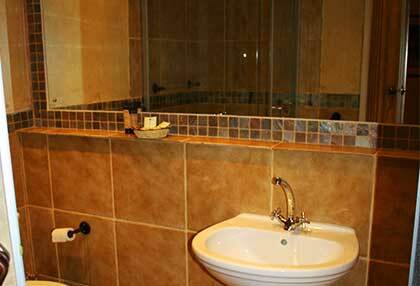 Our self-catering rooms are comfortable and luxurious, with fully equipped kitchens / kitchenettes for you to prepare your own meals in. 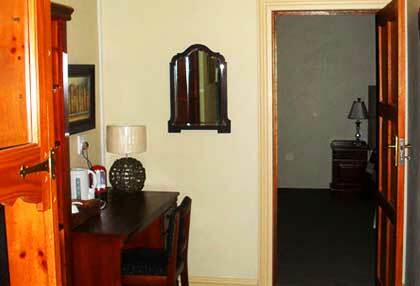 Our self-catering rooms are very spacious, and an excellent choice if you are planning to stay for a few days or longer. 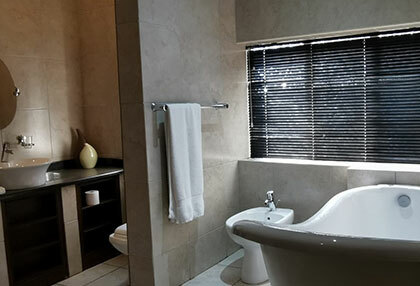 This 'room-only' accommodation option near the Klip River is popular for business travellers to the Vaal area, as it is cost effective yet luxurious. 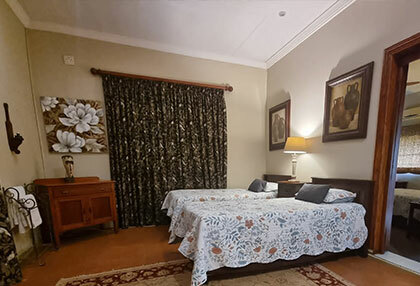 • Bed and Breakfast accommodation: Should you wish to join us for breakfast, you can select a bed and breakfast accommodation option for your convenience. 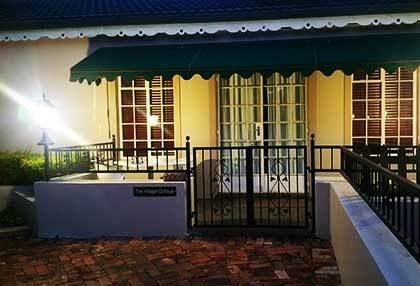 You will be treated to a deliciously prepared breakfast that can be enjoyed outdoors in our beautiful alfresco style garden, or indoors should the weather not permit. Enjoy traditional breakfast items like eggs, bacon and toast, as well as a few other home-made condiments and freshly baked goods. 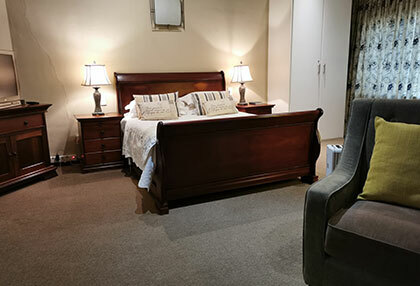 If you are I need of bed and breakfast Klip River accommodation in Meyerton / Vereeniging or Henley on Klip, contact The Village Guest House today! 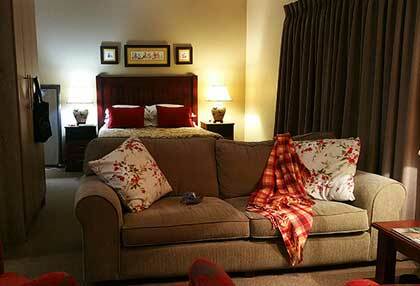 Choose The Village Guest House for a luxurious yet affordable stay close to the Klip River. 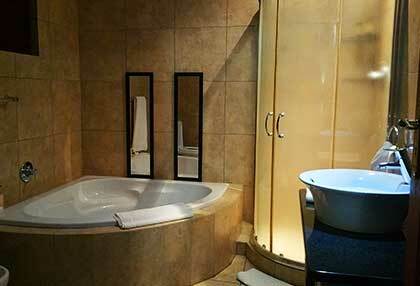 We guarantee that this Klip River accommodation establishment will not disappoint you! 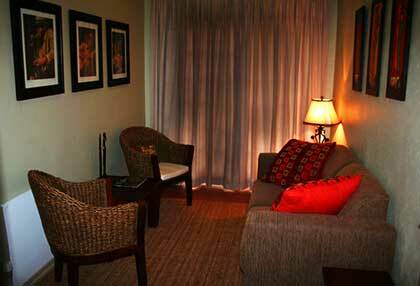 Our staff members will ensure that you have everything you need so that you are comfortable during your stay. 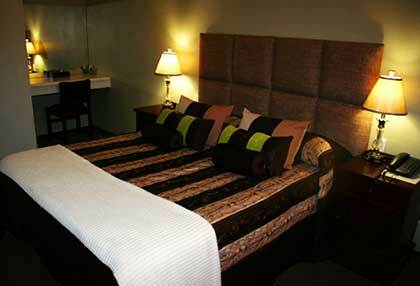 Browse through our facilities at The Village Guest House to see what we have to offer. 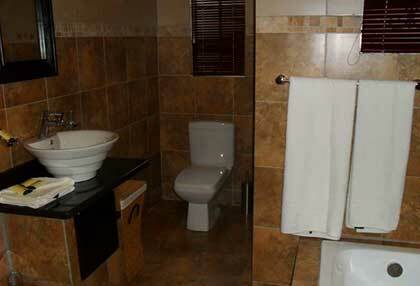 Below are some moments captured at our guesthouse.